Personally, I’ve had my money in Ventura County Schools Federal Credit Union since 1997; tomorrow my husband will be moving the rest of his money from Citi to County Schools and he will move his dad’s money from a bank to a credit union as well. We may not have a lot to move, but every dollar adds up to a significant amount. 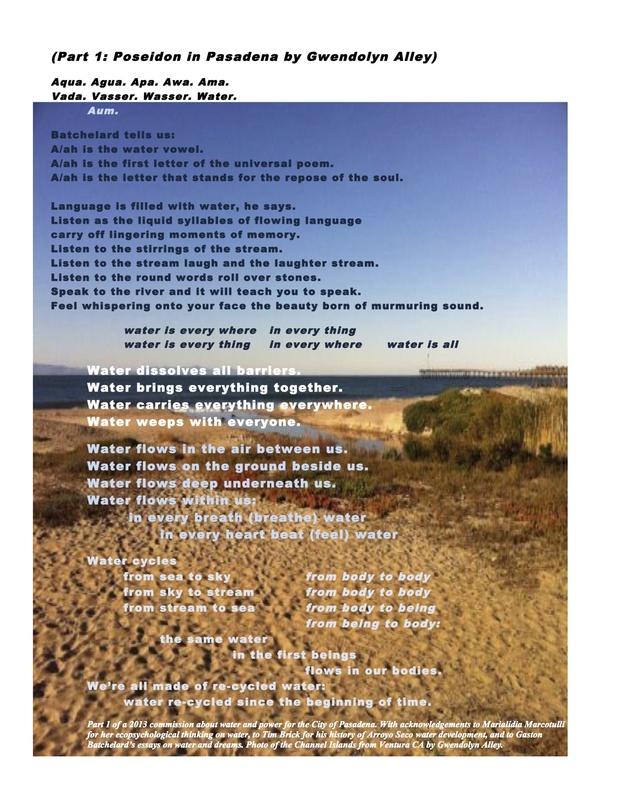 Read on for more about “move your money day” in this guest post by activist and poet Grant Marcus. 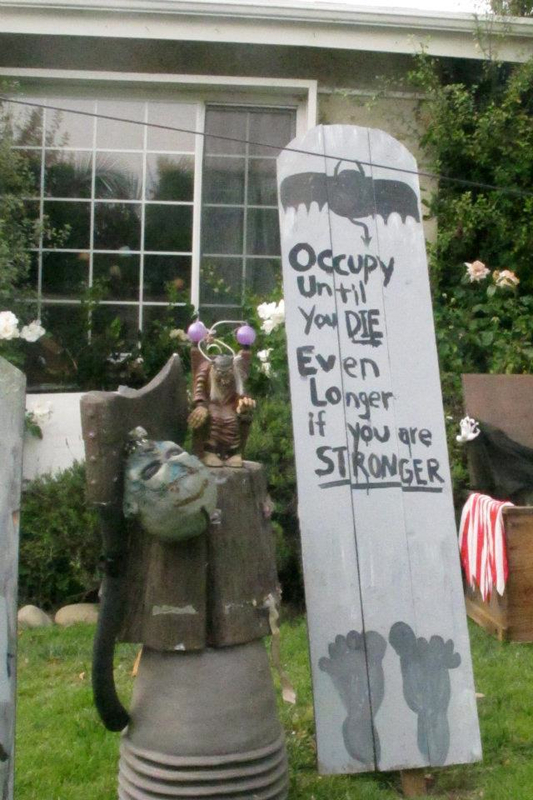 Photo from the Occupy Ventura Facebook Page as posted by Michel Cicero. Need to know where to move your money to? Check out the Move Your Money Project Site: they’ve got answers for your questions. ment Center. The action will begin 3pm and go until 6pm. in several areas of Ventura County on Saturday November 5th. foreclosesures and joblessness across the country. using bailout money for what it was intended. banks and credit unions will better serve Ventura County. are non-profit, so they don’t charge you fees for services. rating than FDIC,” said a media spokes person.